Good Day Quilters!! Karen Hill here (aka Granny K Quilts), Leslie is taking a few days off so we are going to have some fun. May 24 and 25 we are going to move some fabric. All bolt fabric on the sale rack is 50% off minimum one yard cut. 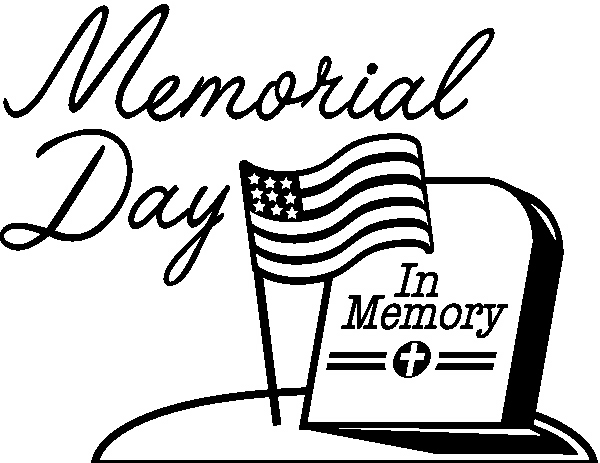 The Quilted Sunflower is closed May 26 thru 28 for the Memorial Day weekend. Have a blessed time with your family.